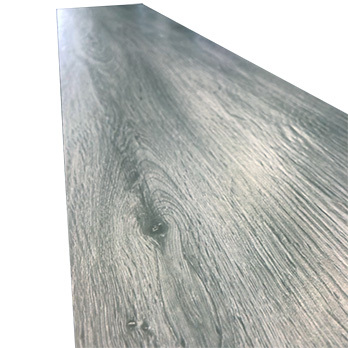 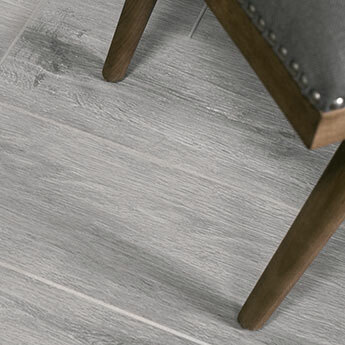 Provide floors with a natural wood style by choosing these grey porcelain tiles. 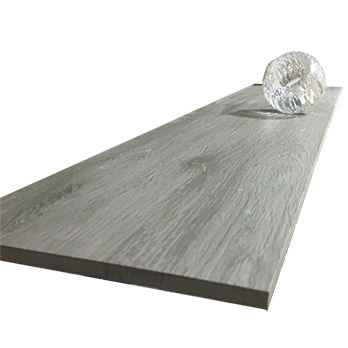 These tiles have a large 900x200mm size which creates a plank-like format. 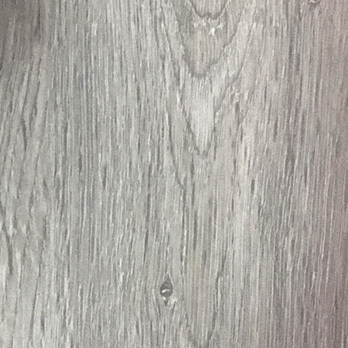 The wood pattern produces a timeless character throughout any interior layout. 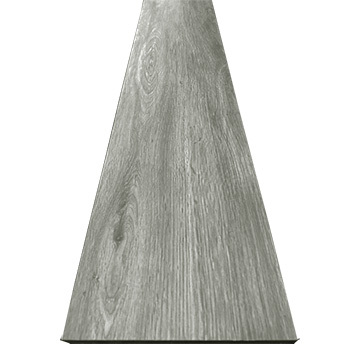 Wood flooring is a popular option for a range of home designs. 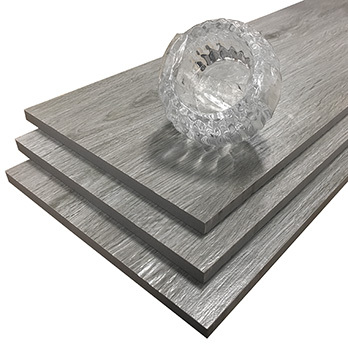 Not only do these tiles comprise of classic natural wood features but the finish is also representative of this highly sought after material. 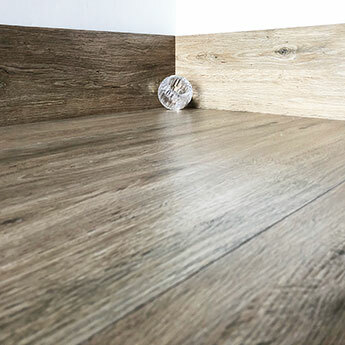 These tiles enable you to create a genuine wood look with all the practical benefits of an engineered porcelain tile. 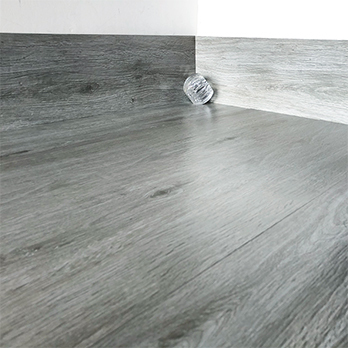 The light grey colour complements the wood pattern on these tiles and provides interiors with a neutral style. 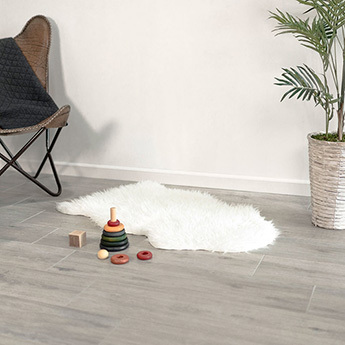 This versatile wood porcelain tile can be incorporated within a wide variety of layouts including open plan designs, conservatories and also modern bathrooms and kitchens.